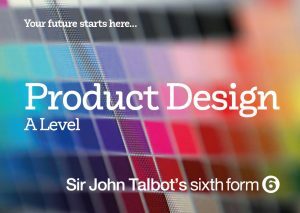 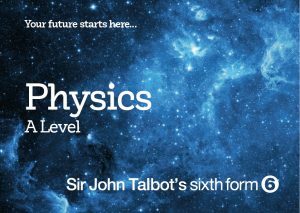 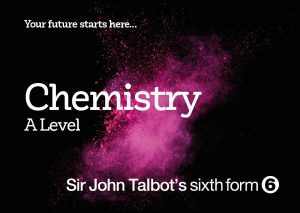 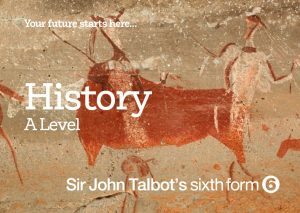 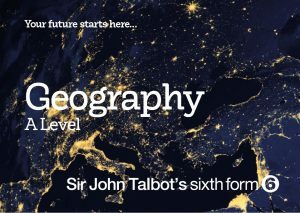 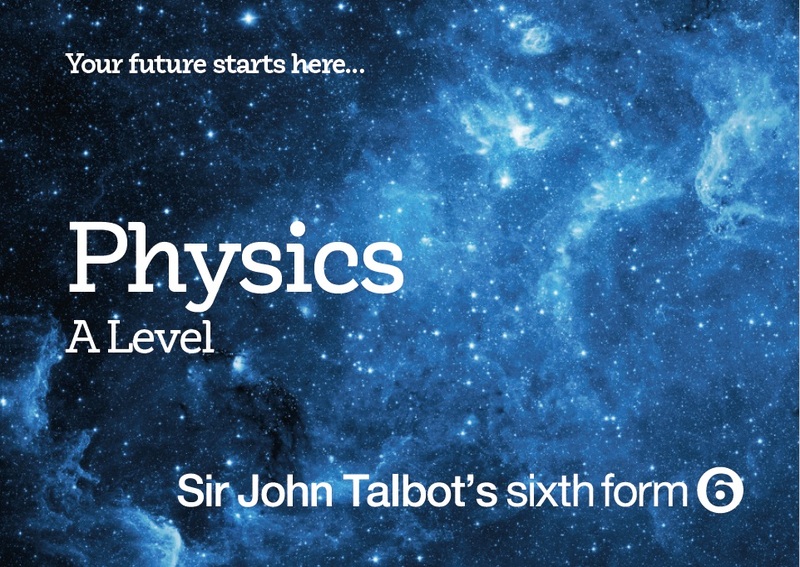 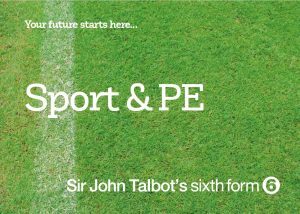 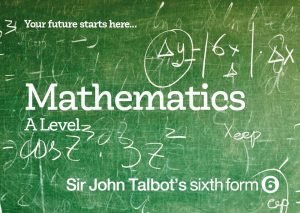 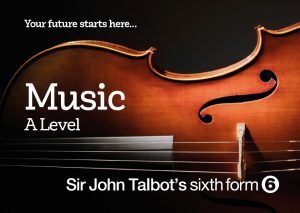 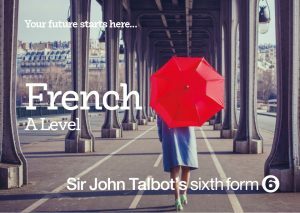 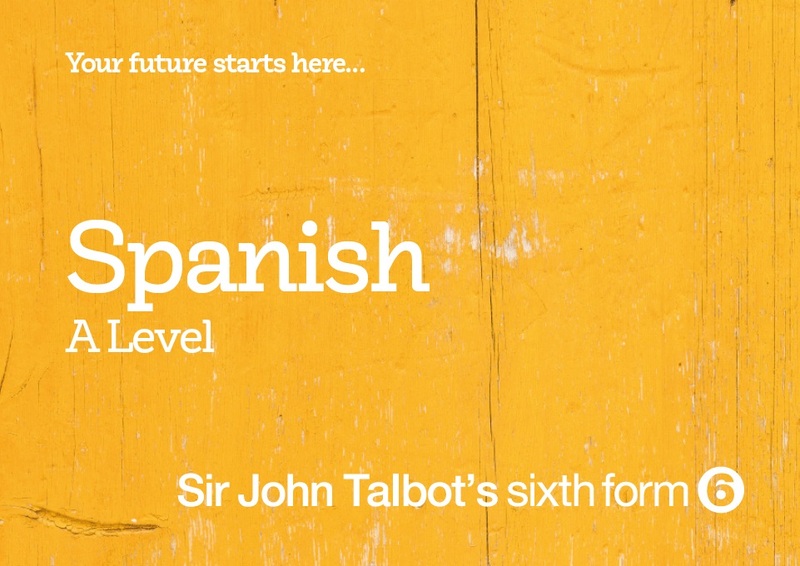 And for many of our students this learning journey will continue at Sir John Talbot’s as they enter the Sixth Form. 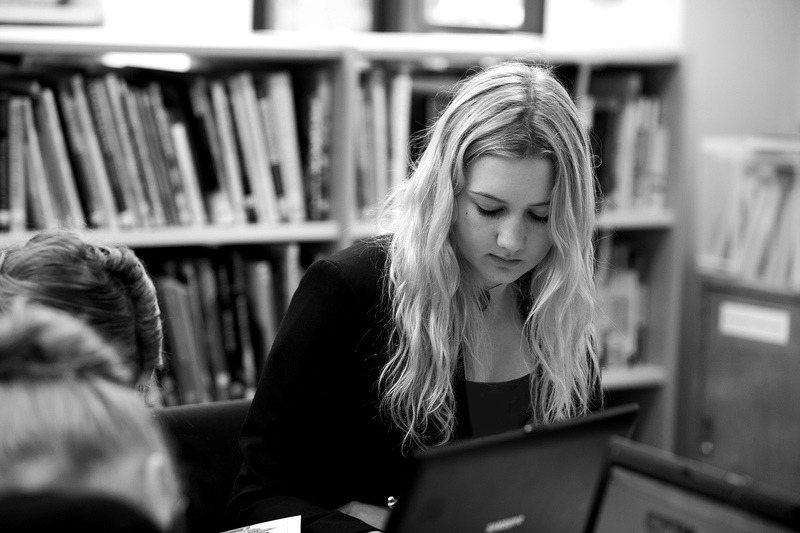 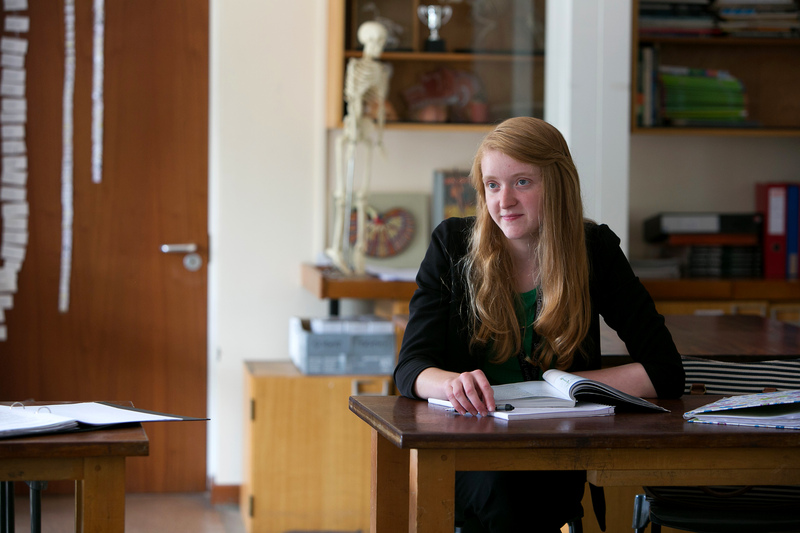 Our students develop strong, working relationships with teachers and the Sixth Form is about meeting their needs, through the provision of post-16 education, in an environment where they have already achieved. 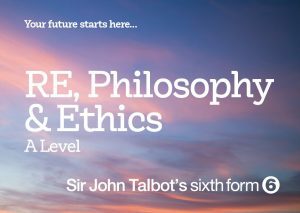 Whereas a school Sixth Form will be right for some students, we fully appreciate it will not suit all and we pride ourselves on delivering effective and impartial advice and guidance to all our students. 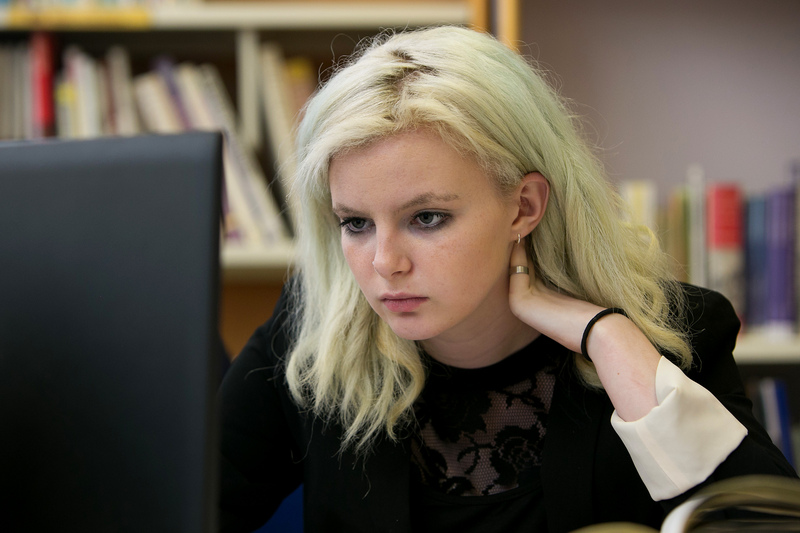 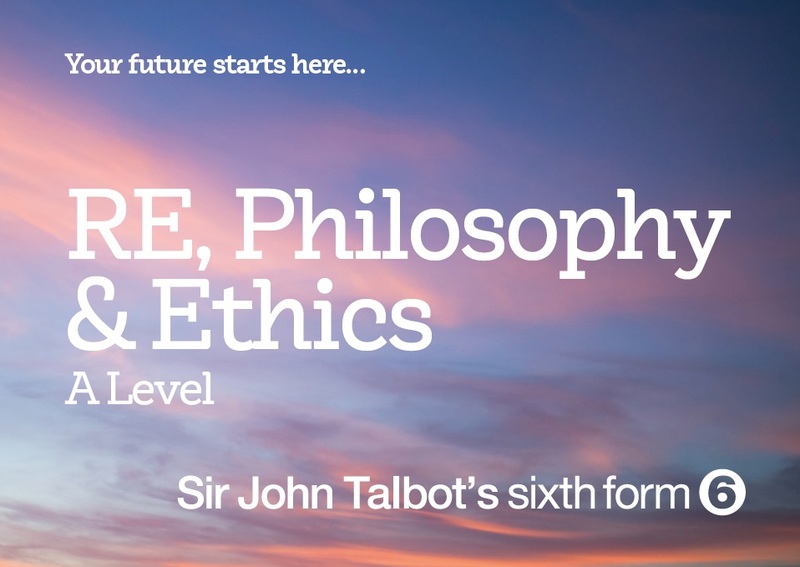 Students have direct access to an Information, Advice and Guidance Advisor to discuss college and university applications, careers paths and opportunities for the future. 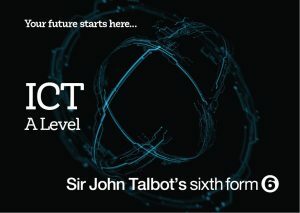 We have a strong Alumni network at Sir John Talbot’s and are always delighted to hear from past students and learn of their successes. 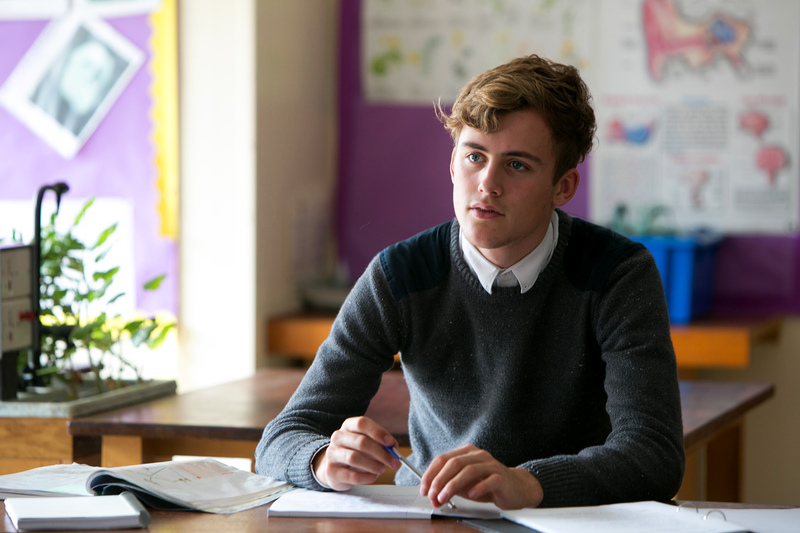 Many students have gone on to study at some of the country’s leading Universities including Oxford, Cambridge, Warwick, Durham, Birmingham, Nottingham, Manchester, University College London and Imperial College London. 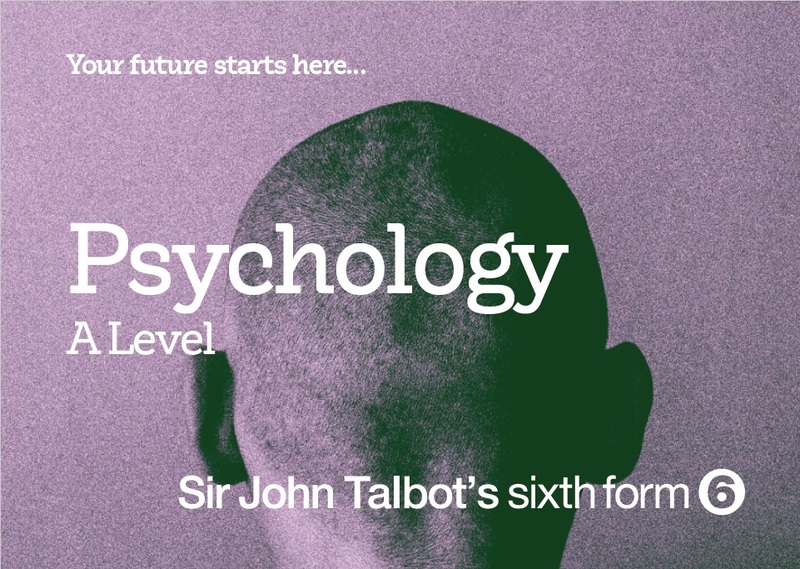 Here at SJT, we pride ourselves on laying strong, dynamic learning foundations that students can continue to build on, whichever path they choose next. 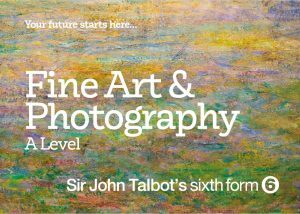 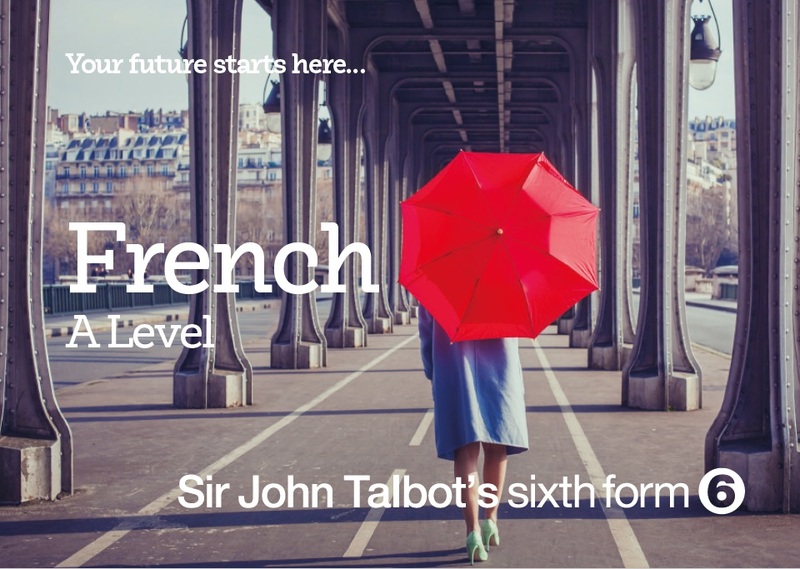 To read about Sir John Talbot’s Sixth Form 2018 A Level results please click here. 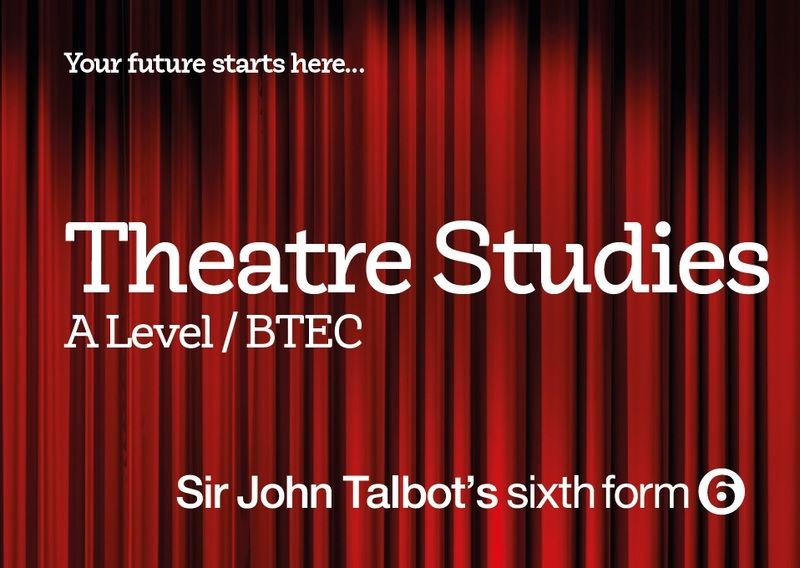 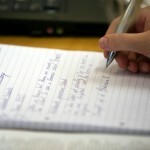 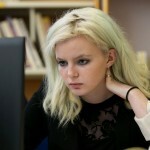 All post 16 students are expected to follow three study programmes plus The Extended Project. 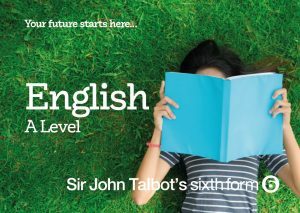 In addition to these programmes there will be enrichment activity following an Academic tutor programme and reading time. 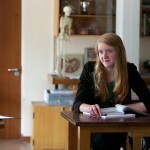 Each programme of study is given 5 hours of teacher contact time. 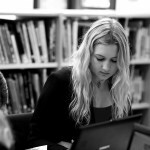 The Extended project is given two hours contact time but there is an expectation that students use their independent time to carry out an activity under this programme in an area of personal interest. 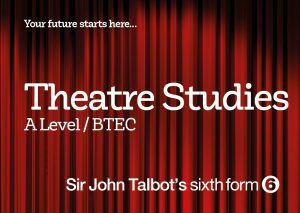 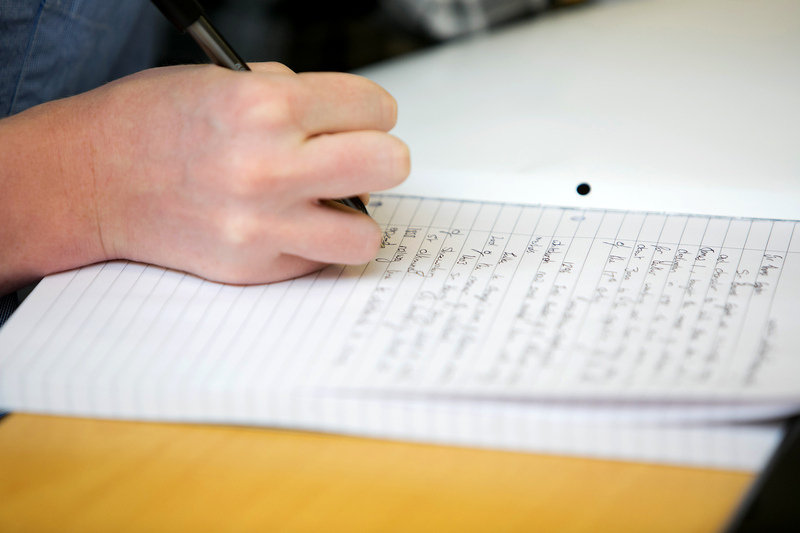 All post 16 students must have a minimum of 5 grade 5-9 GCSE subjects including English and Maths. 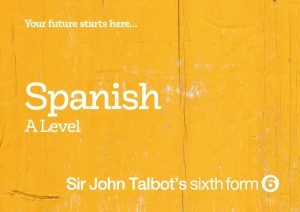 They must have a grade 6 in the subject they intend to study at A Level or a recognised alternative. 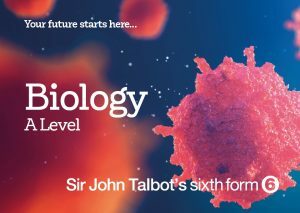 They should be choosing three A Levels. 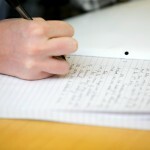 Courses will only run with a minimum of 8 students. 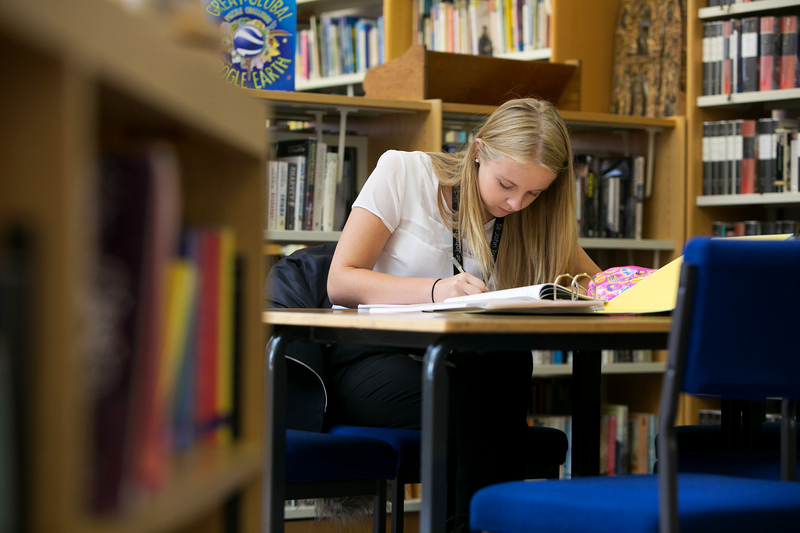 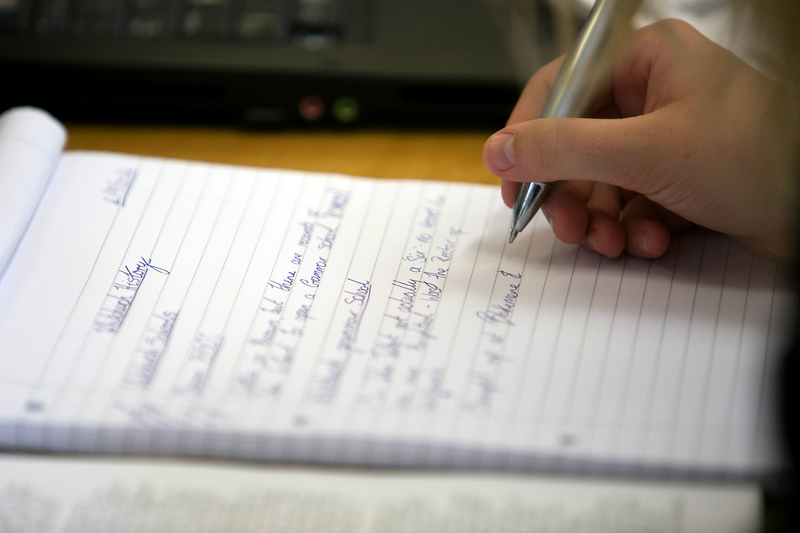 If you do too many practical or vocational subjects – such as PE, music technology, media studies, textiles or drama – it may restrict what you can do later down the line at university, because some university’s include these in lists of ‘non-preferred’ subjects.